bench tops, travatine floors and leather furniture. Fully a/c with large screen tv and internet. 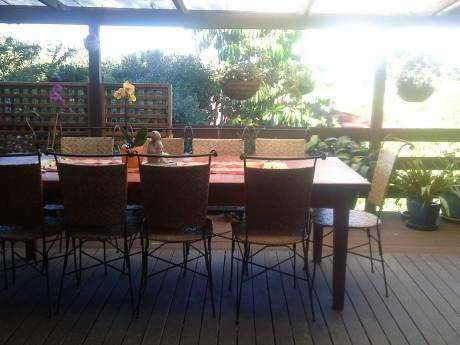 We have large front and rear gardens with spacious outdoor balconies with bbq. Best of all we are located just 150m from beach. 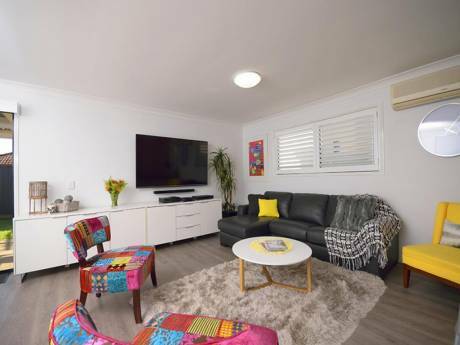 We would include our car(compact suv) as the gold coast has a lot to see, you would also be welcome to use the surfboards, bicycles or camping gear if you wish. Mark and I have been together for over twenty years (both in our early forties) and have travelled many times.. We house swapped in 2000 with a couple in Colorado and both parties had a great time. It truely is a fantastic way to meet people and have a completely different travel experience. We don't have any kids and are flexible with time tables. Our family live near by and are on hand to show you around or help out if needed. We have spent many years skiing and hiking and are now ready to see some sights especially New York. 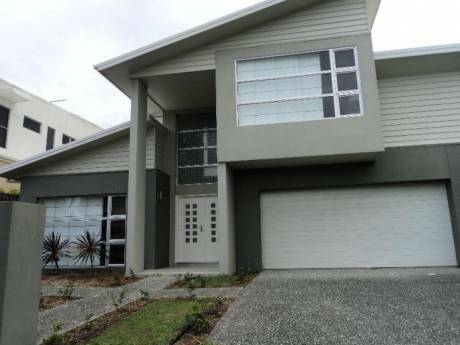 Burleih Heads is one of the best suburbs on the Gold Coast, it is central with great restaurants and shopping. The neighbourhood is very friendly and safe, it is very much a beach enviroment, very casual and warm. There is lots to see and do, ranging from islands, winerys, mountains and miles of white sandy surf beaches.